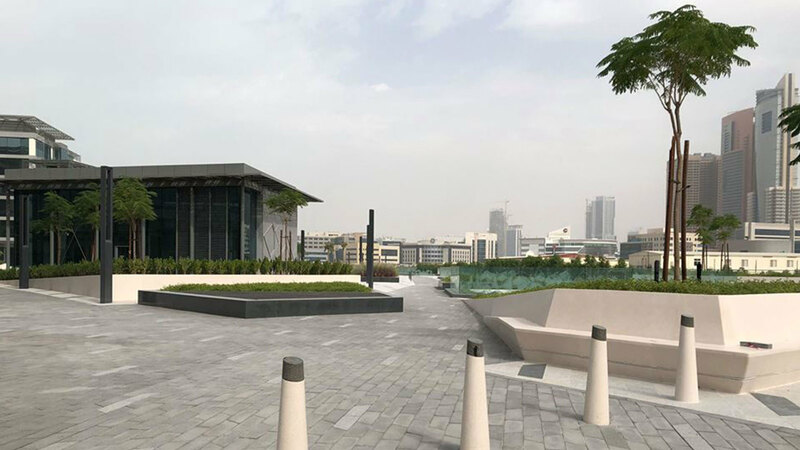 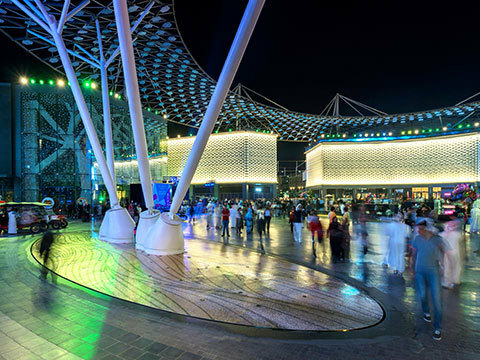 Dubai’s thriving innovation community offers privacy and a healthy outdoor lifestyle. 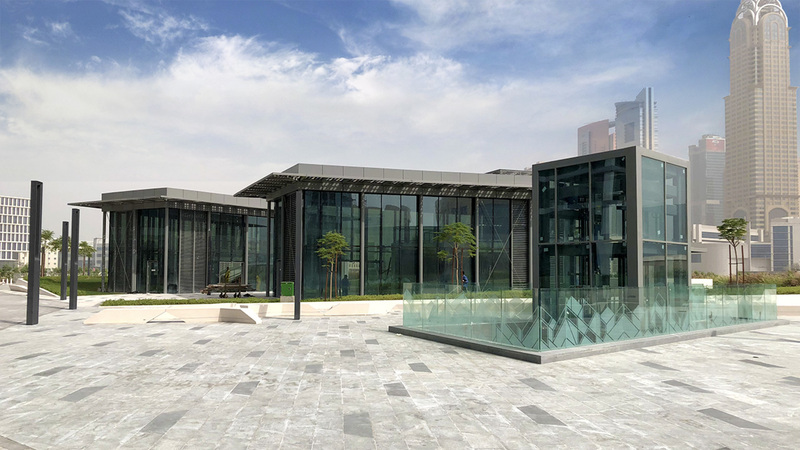 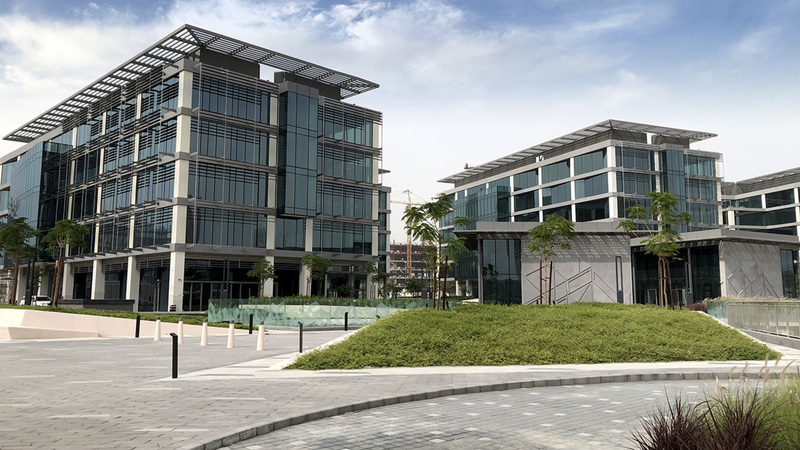 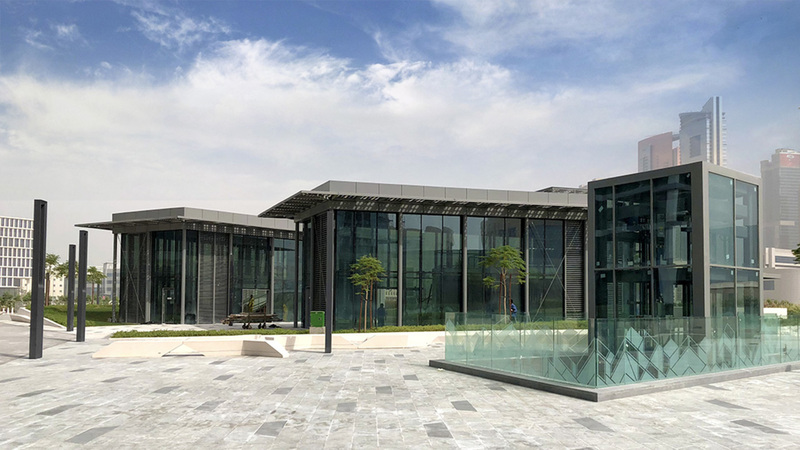 Announced on the 15th anniversary of Dubai Internet City, Dubai’s Innovation Hub will form a thriving community of innovators, educators, and technologists in support of the country’s vision for an innovation-led economy. 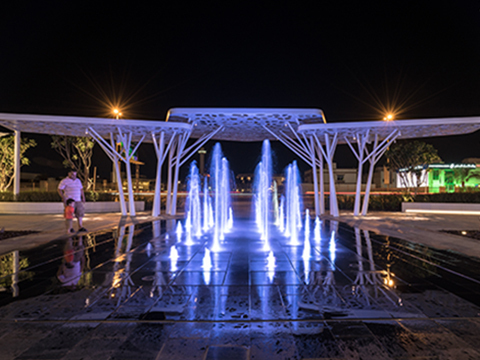 For the ambitious project, Cracknell undertook the landscape architecture, irrigation engineering, and water feature design. 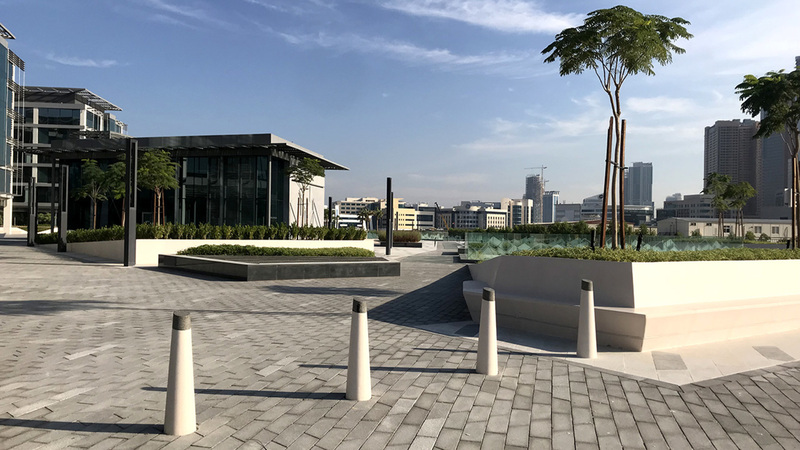 A clean, contemporary style complements the architecture, whilst creating a range of differently-sized spaces and niches for workers and visitors. 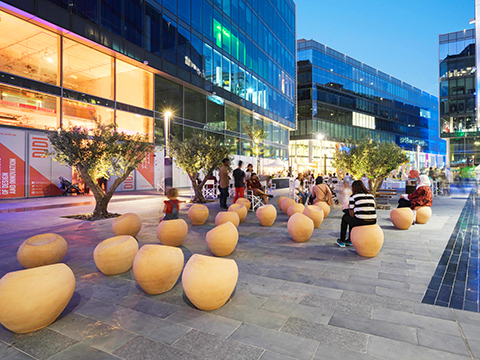 Paving materials are a mixture of natural stones and locally manufactured concrete, with lighter colours used for the main areas to reduce heat gain. 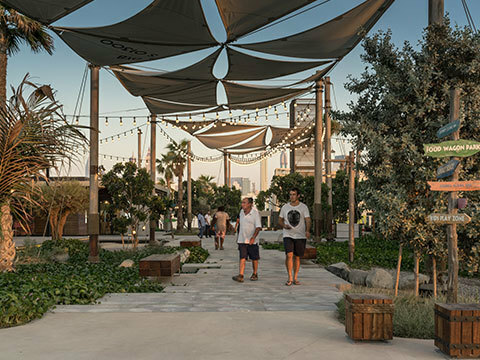 Shade trees along walking routes and for seating areas, and a district cycle route along the periphery, promote outdoor use and walkability.